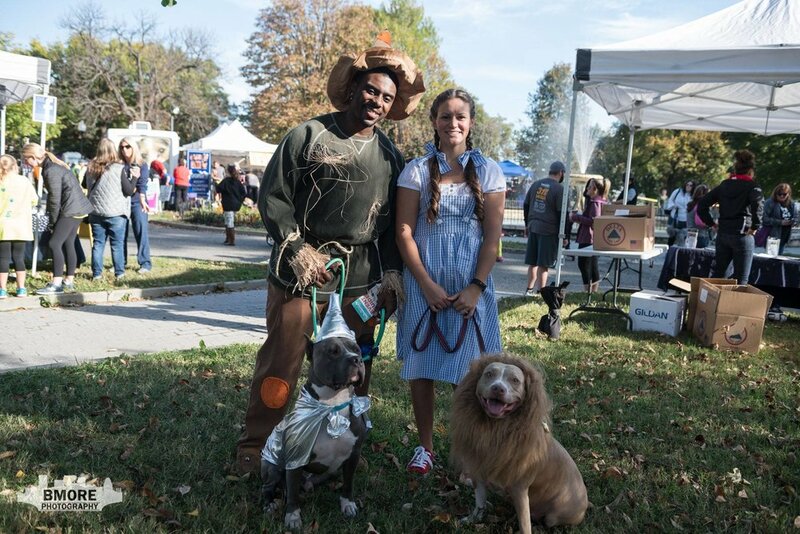 Join us for the 15th annual BARCStoberfest on Saturday, October 26, 2019 at Patterson Park! 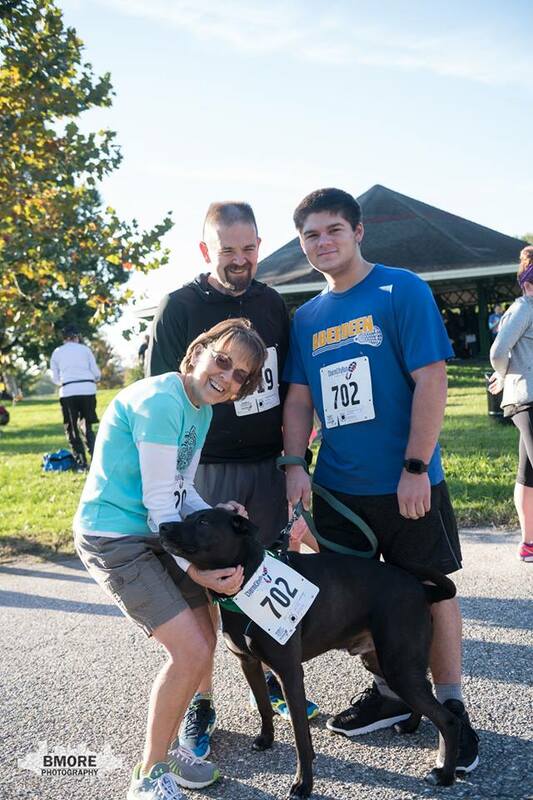 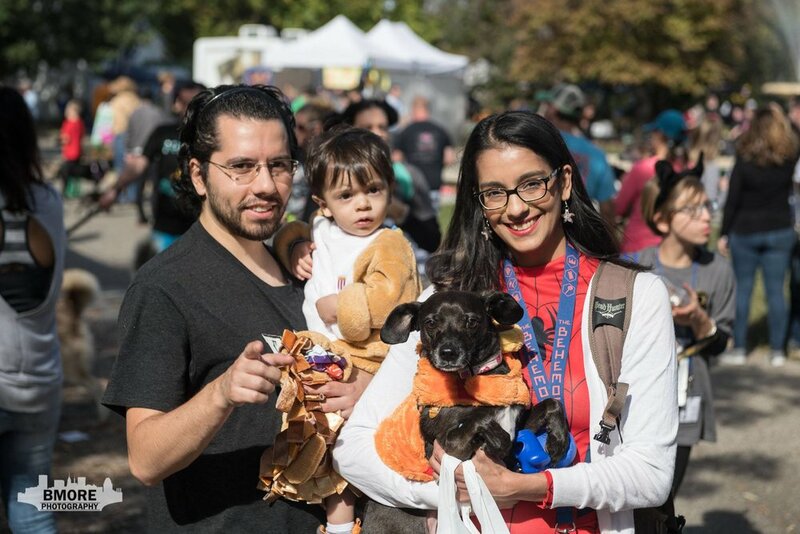 Bring your dog, your family and your friends for a tail wagging good time! 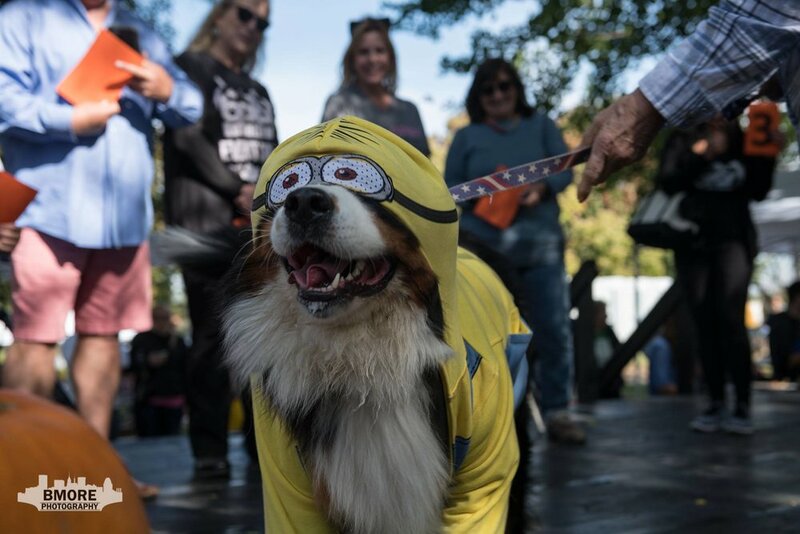 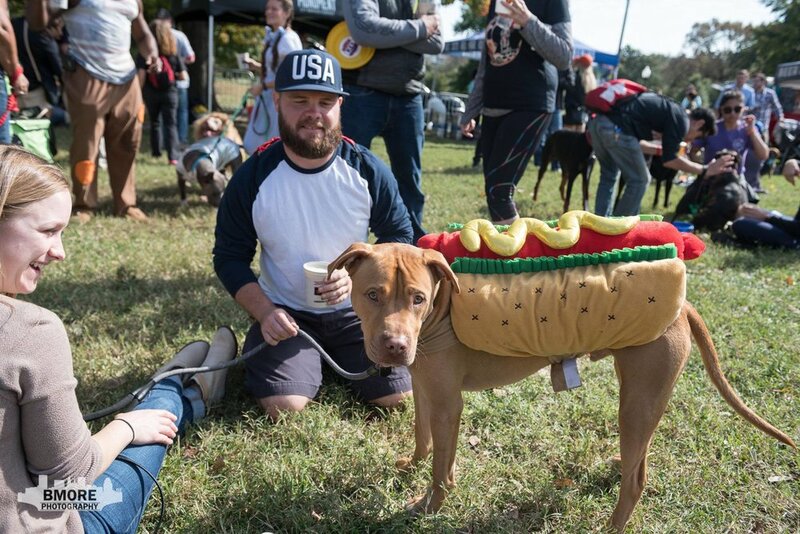 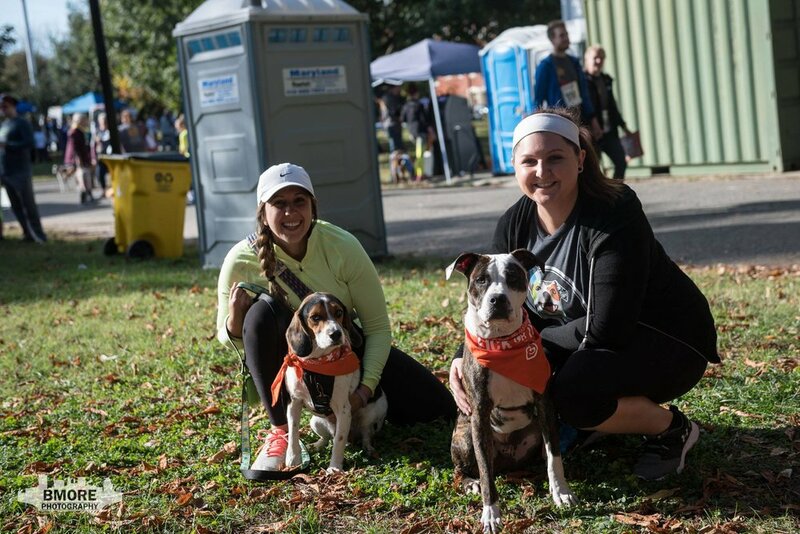 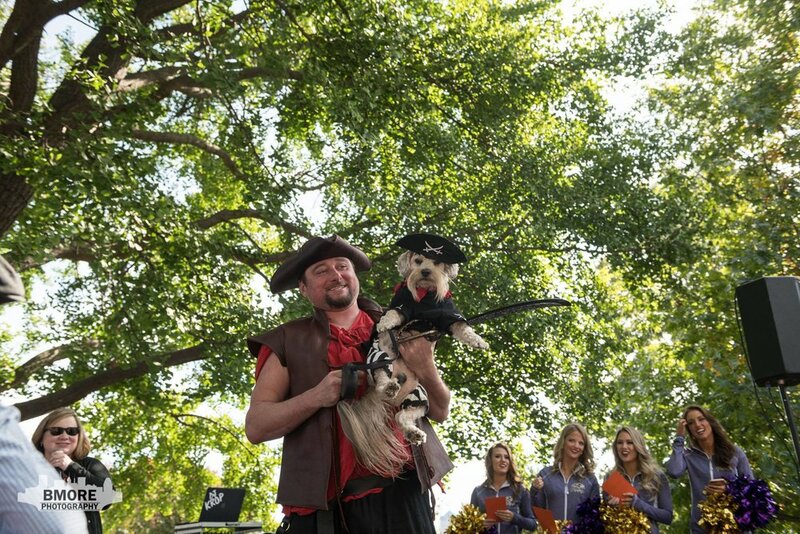 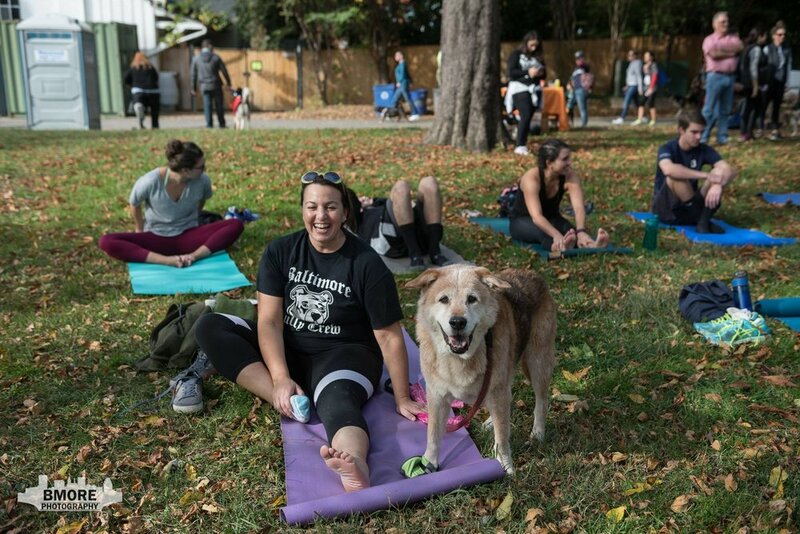 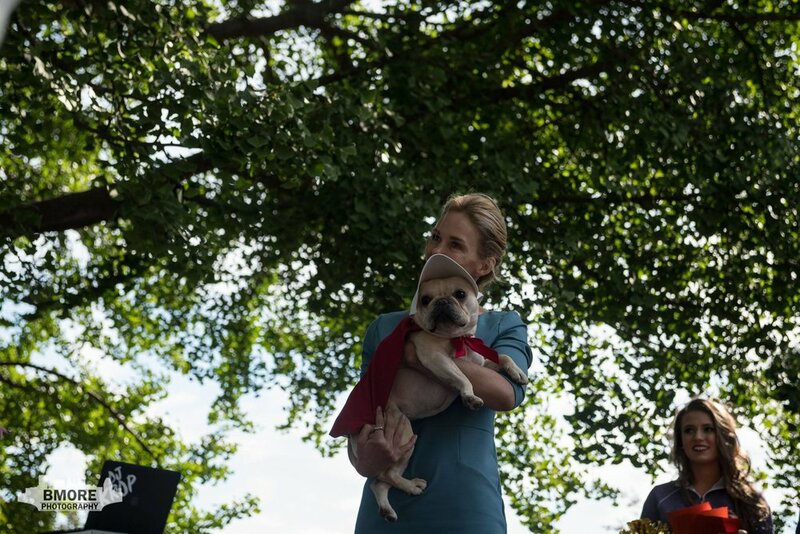 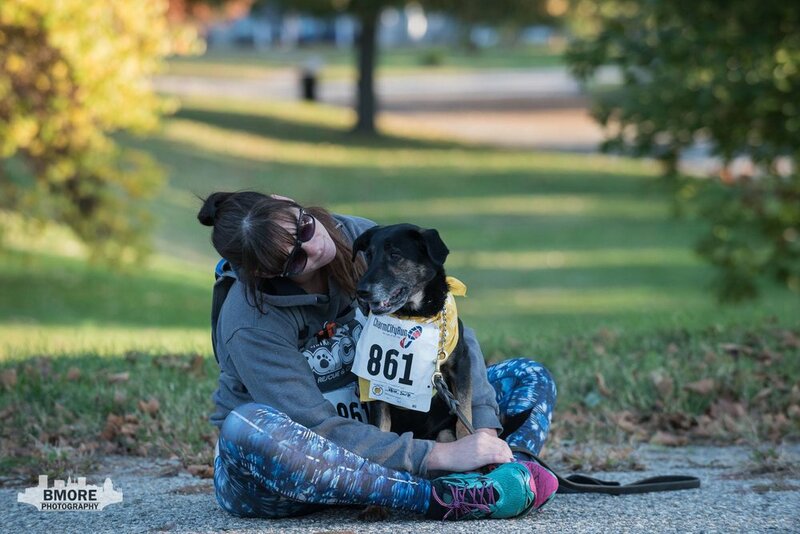 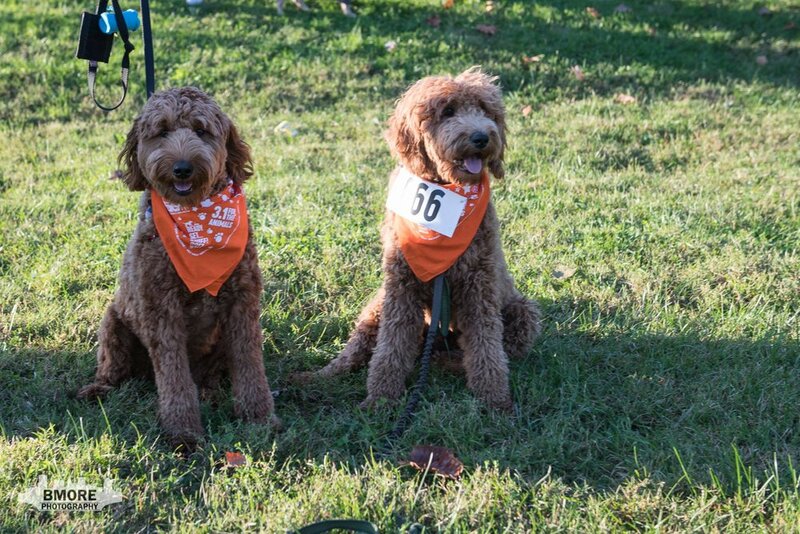 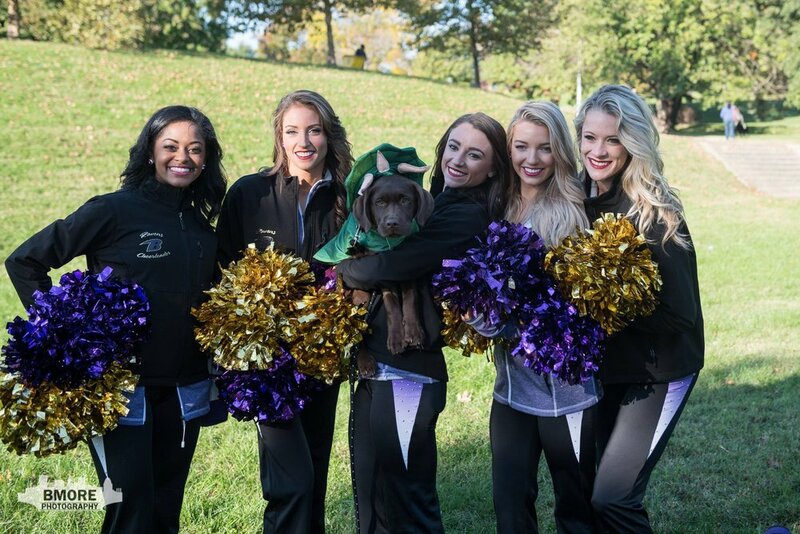 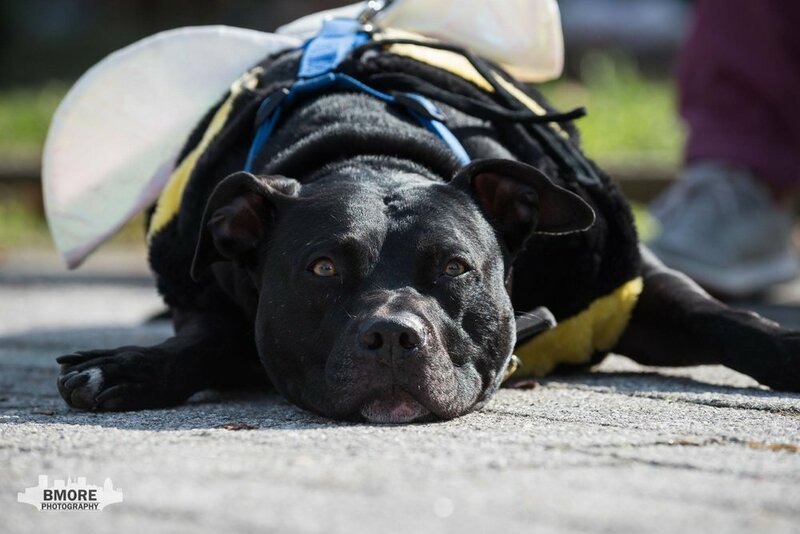 BARCStoberfest, Baltimore’s largest pet-friendly festival, has activities for everyone: a 5K run and one mile walk, shopping market, beer garden, live music, dog-friendly yoga, food trucks, costume contests, and so much more. 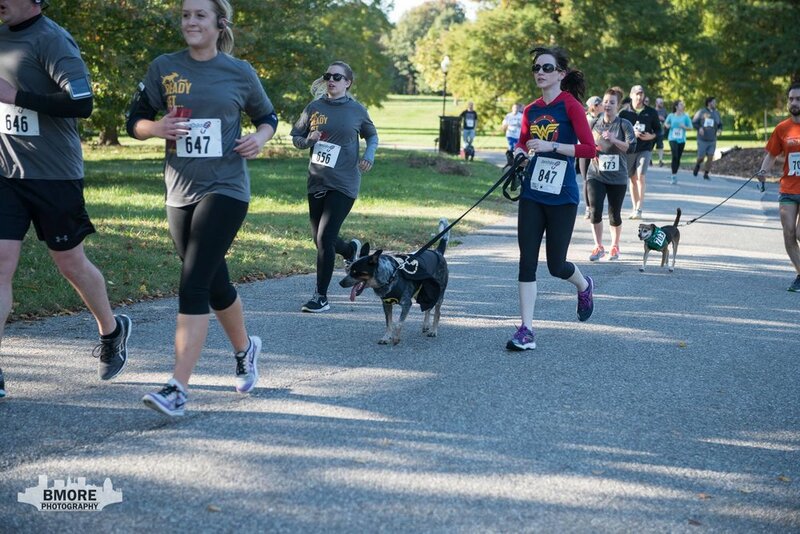 Already registered to fundraise? 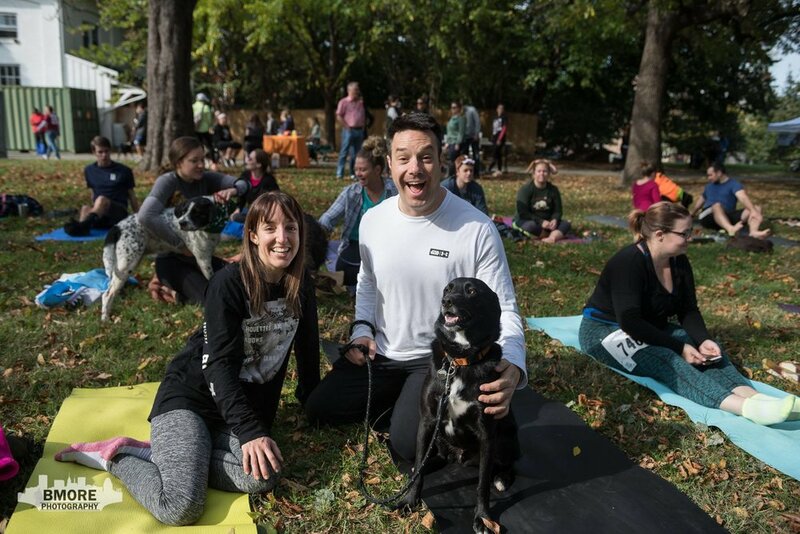 Click here to login to the participant portal. 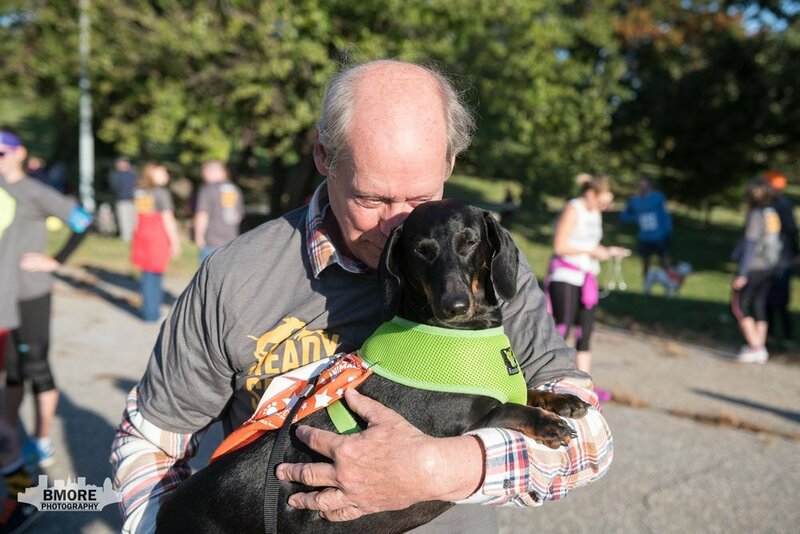 Let’s raise $350,000 in 2019! 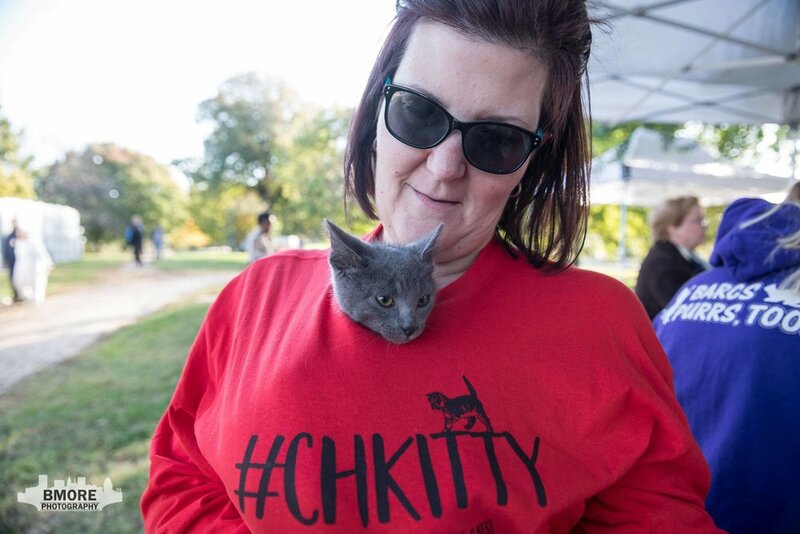 You can help us save lives by starting a fundraising team. 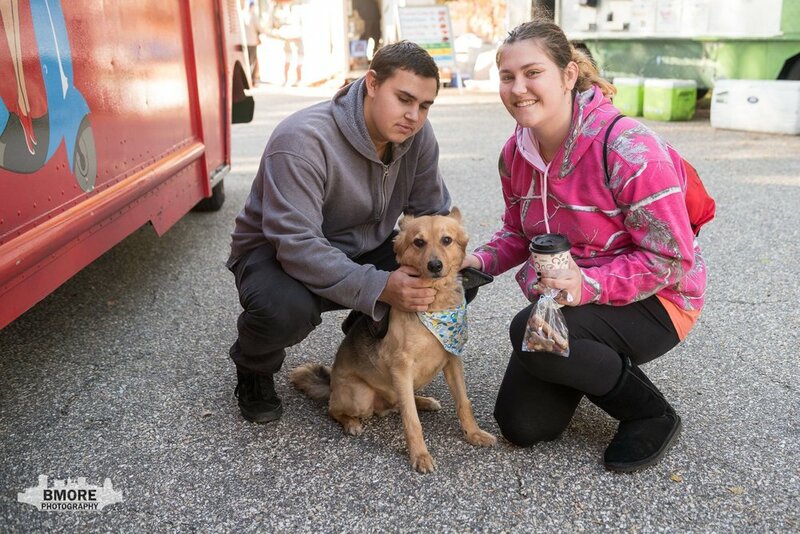 All donations go directly to helping Baltimore's homeless, abused, neglected and abandoned animals.